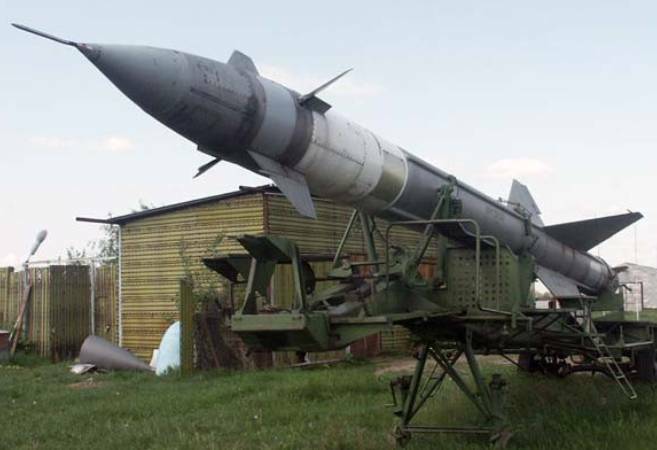 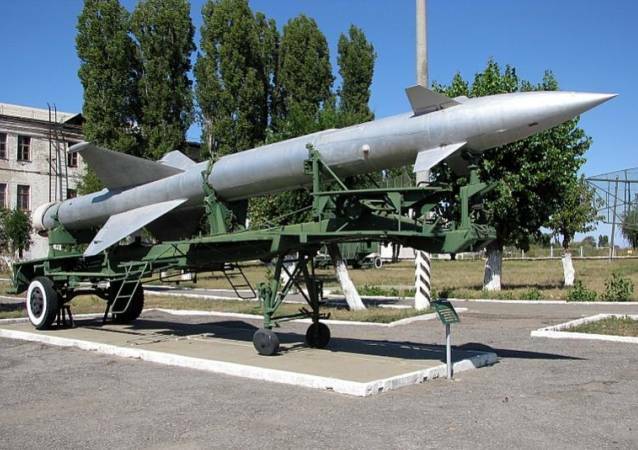 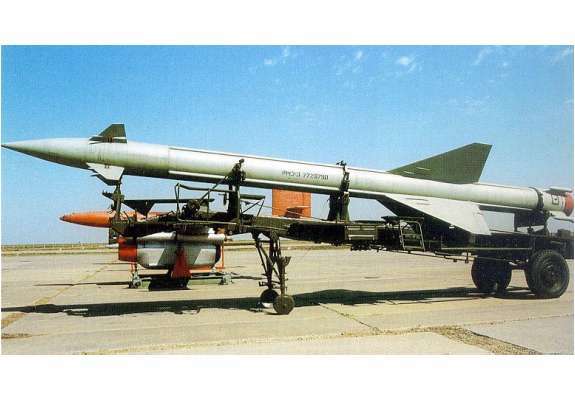 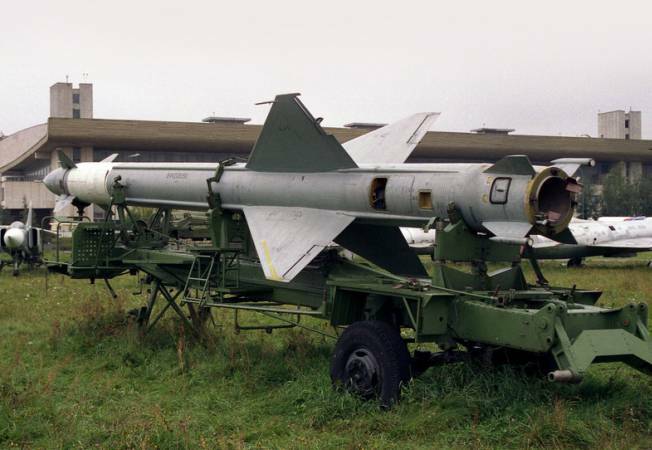 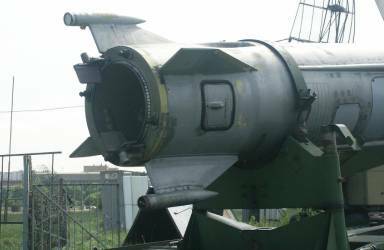 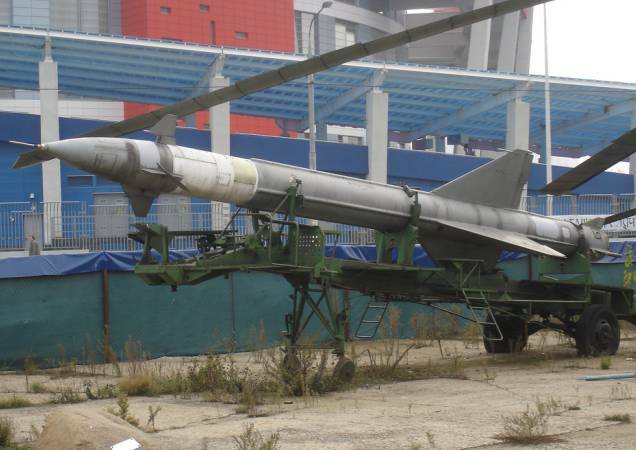 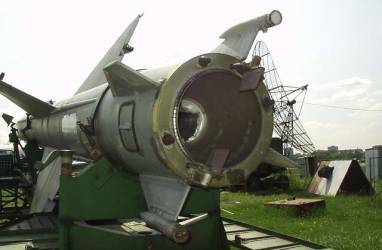 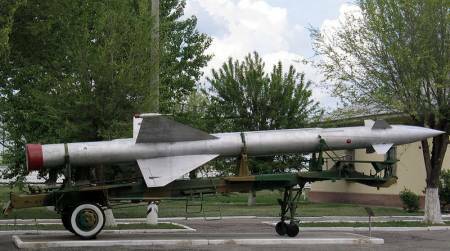 The V-300 (Berkut) was the first surface-to-air missile deployed by the Soviet Union. 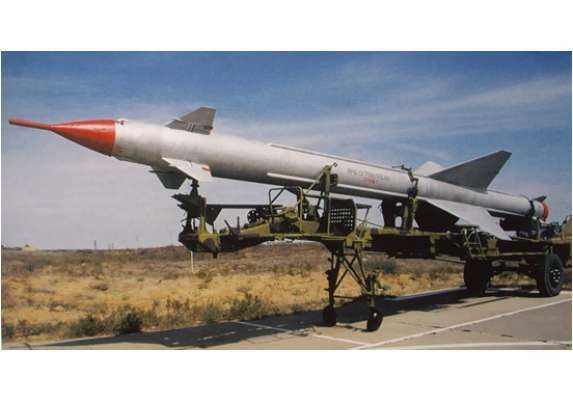 The V-300 is a single-stage liquid fueled missile. 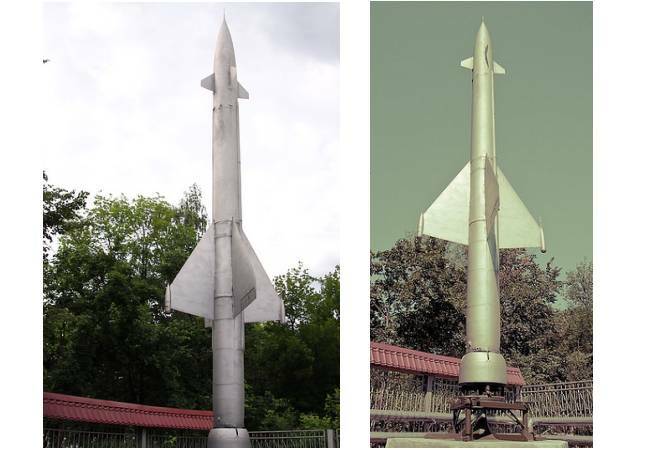 The development began in 1950, first guided launch was in 1953, and by 1956, more as thoused of launchers were deployed in defence around Moscow. 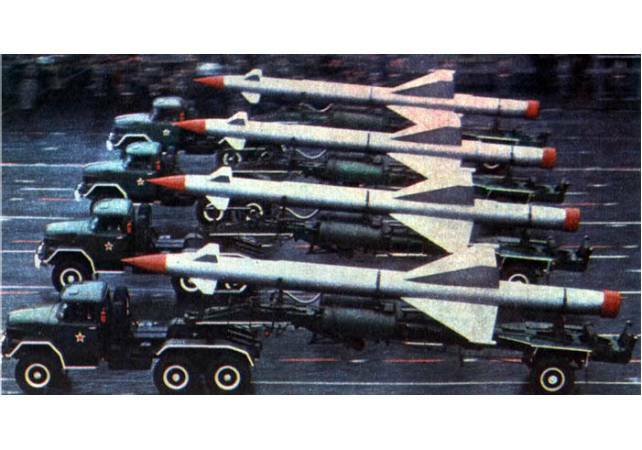 The system was upgraded with improved missiles and ground systems into the 1960's. 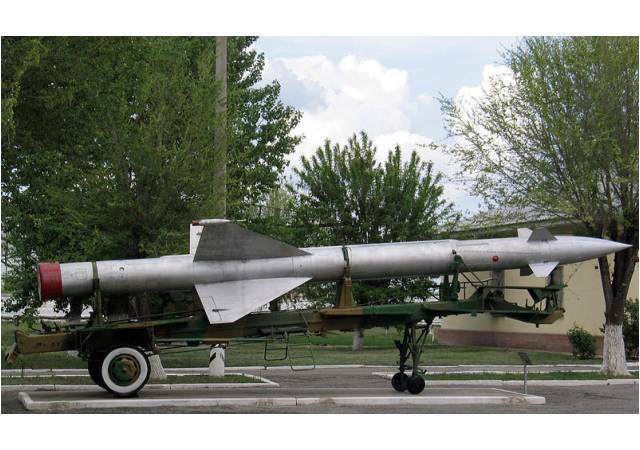 At the end of 1950 Isayev's OKB-2 began development of the 9 tonne thrust engine for the missile. 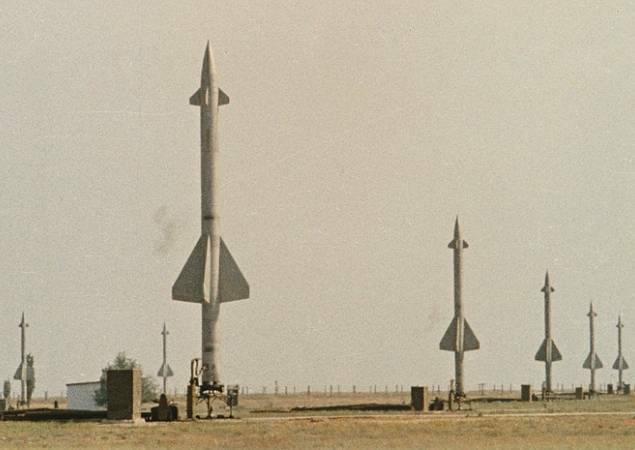 This was based on the four-chamber R101B-3600 in development for the R-101B. 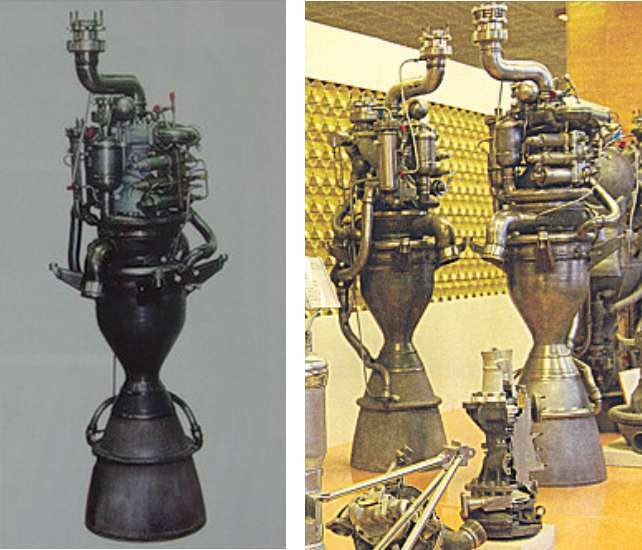 The resulting engine for the first V-300/La205 missile, the S09.29.0-0, differed from the R101B-3600 only in a beefed-up structure and propellant feed lines. 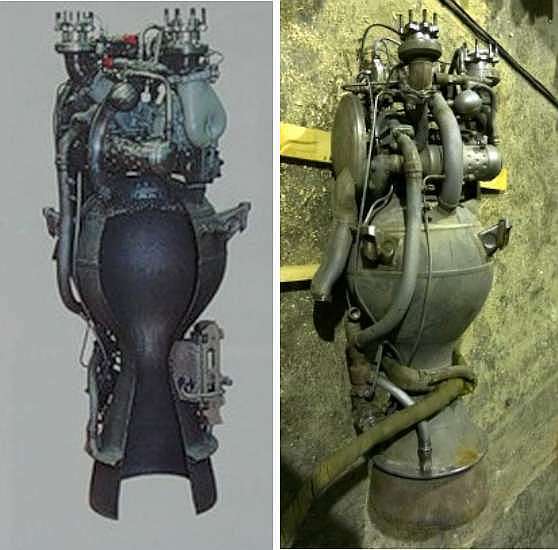 The engine was pressure-fed using a ram air compression system. 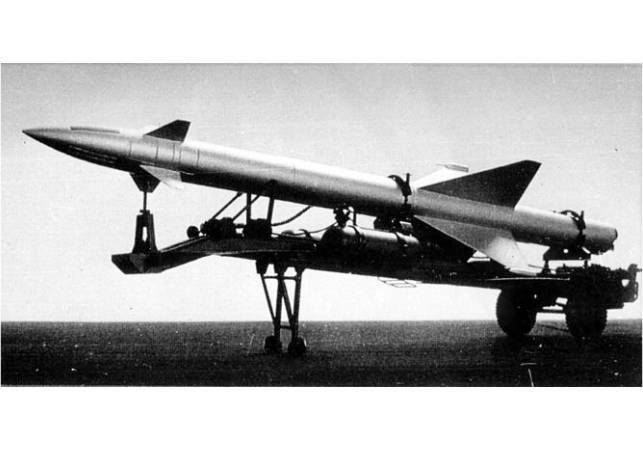 Further factory trials of the engine planned for the V-300/La205 missile showed that the loss of the hermetic seal in the chamber head resulted in thrust oscillations. 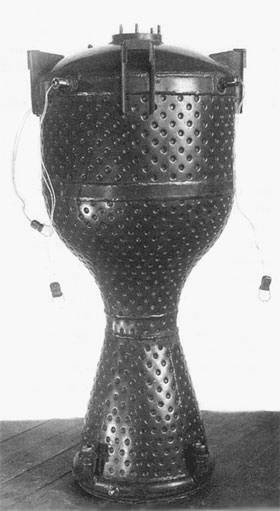 The fix was a version with a sealed chamber head, designated S09.29.0-0B. 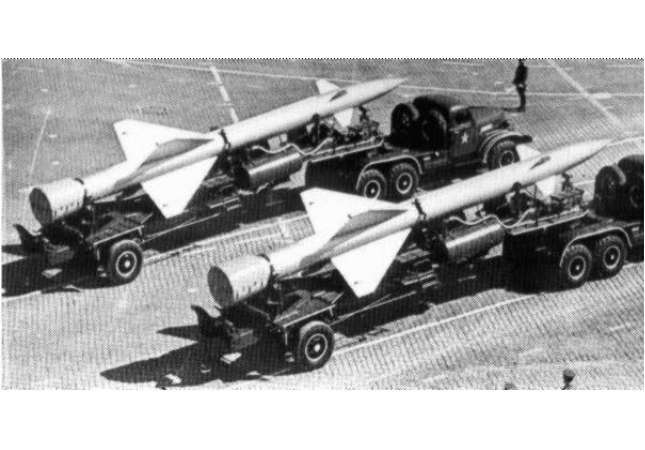 In 1952 this modification was mounted in a V-300/La205 airframe. 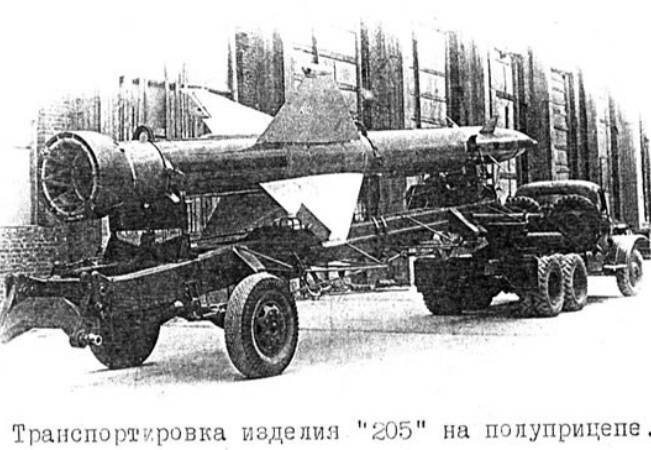 In 1953, after the death of Stalin, the Berkut system was redesignated S-25. 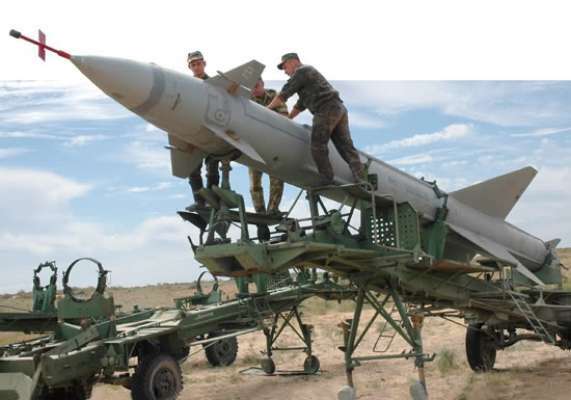 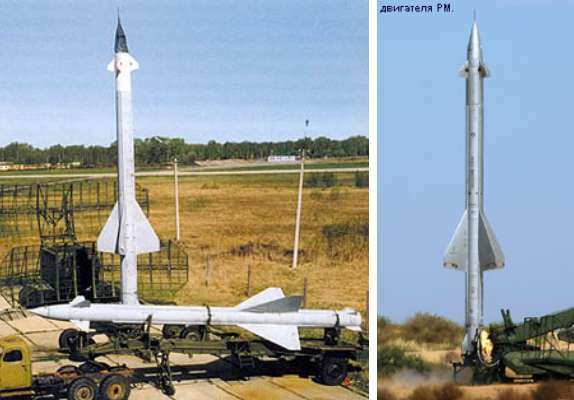 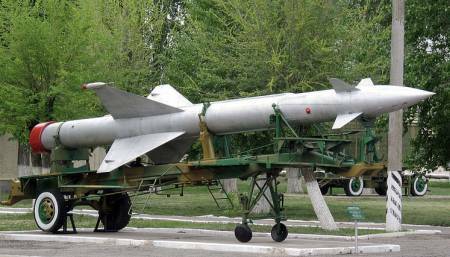 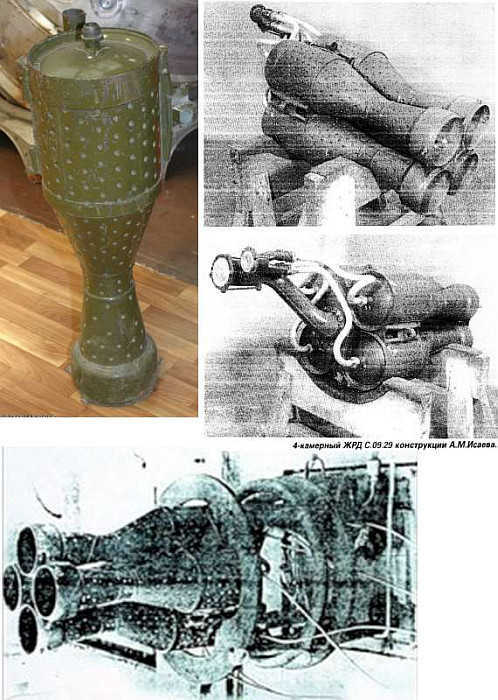 On the basis of V-300 anti-aircraft rocket La217MA which expired their service life, there were designed, tested and put into the serial production the following types of the RM-75 rocket-targets: KUNITSA (1965-1970), SOBOL (1970-1975), BELKA (1975-1988), ZVEZDA (1988-1993) and STRIZH (1994 to the present time). 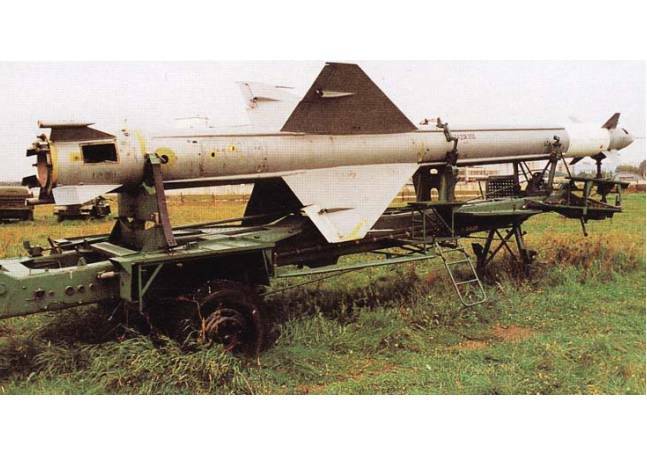 The rocket-target RM-75 consist of two modifications: RM-75MV for low altitudes and RM-75V for high altitude.